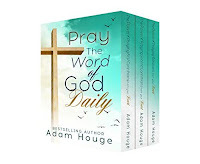 > Non-Fiction > Pray God's Word Daily! 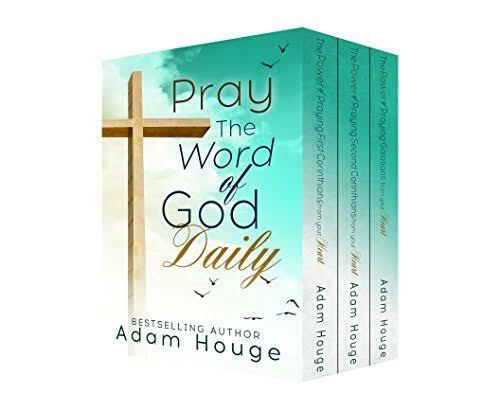 There is power in praying the scriptures because there is power in the word of God. His word has power to give life, and power to change a life. When God's word enters you heart it transforms you from the inside out. And by absorbing His word your heart is renewed daily. Nothing could help you absorb it better than prayer and meditation. So consider taking this time to be renewed and changed by praying through the word of God.